On Sunday, the snow stopped, the sun came out and the cleanup began. Monday will also be a work in progress as Reston and the entire Washington, D.C.. area tries to get back to business after the two-day blizzard. 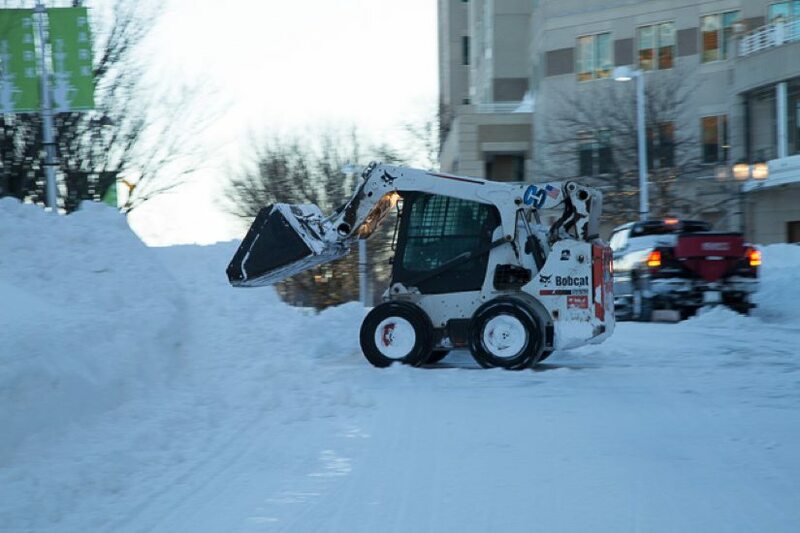 Reston received nearly 30 inches of snow, according to the National Weather Service. Here is some news to know this morning. Fairfax County Public Schools and Government are closed. The Federal Government is closed with most employees teleworking. Reagan National and Dulles International Airports expect to reopen Monday on a limited schedule. Many delays and cancelations are still expected. Check with your airline. Fairfax County Supervisor Sharon Bulova held a joint press conference with Gov. Terry McAuliffe Sunday. Both officials asked for patience as the state and county removed snow from roads. They asked that drivers still remain off of roads. For real-time updates from Fairfax County emergency management, the Virginia Department of Transportation, Fairfax County Police and other public safety agencies, visit Fairfax County’s Snow Hub page.